House price growth may be slowing but there are still plenty of creative ways you can make money from your home. We take a closer look. Renting out a spare room is one of the most obvious ways in which you can make some extra money out of your property. But the amount of cash you can gain varies considerably depending on where your home is located. For example, renting out a single room typically generates from £260 a week in central London, falling to £130 a week in Bristol and £80 a week in Birmingham, according to website SpareRoom. The good news is that under the Government’s Rent a Room scheme you can earn £7,500 a year tax free, as long as the property in which you are renting the room is your main home. You also have more flexibility as a landlord than if you were renting out an entire property. For example, if you want your tenant to move out, you only need to give one rental period’s notice, which could be as little as a week if they pay rent on a weekly basis. The downside is that you will have to get used to sharing your home with someone. You will need to clear out any personal belongings from your spare room and may even have to redecorate to make it more appealing to a potential tenant. If you do not fancy the idea of having someone living in your home fulltime, you could consider renting out your home as a holiday let. Unlike renting out a room on a permanent basis, this option gives you more flexibility. For example, you could rent out your whole home while you go away on holiday yourself, or you could make one room available to let during the peak holiday season. There are numerous sites that take holiday-let listings, such as Airbnb, HomeAway and Wimdu. Some will also help you to collect the money from your tenants, and provide insurance and support if something goes wrong. The amount you can make varies according to how popular your location is, what facilities you have and the size of your home. 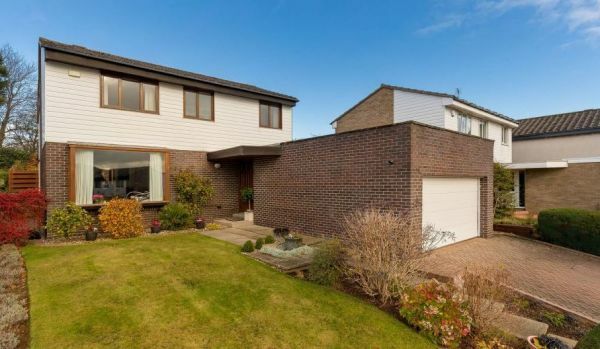 For example, if you live near the coast you might find demand rises in the summer, and annual events such as music and sporting festivals can also produce more enquiries. 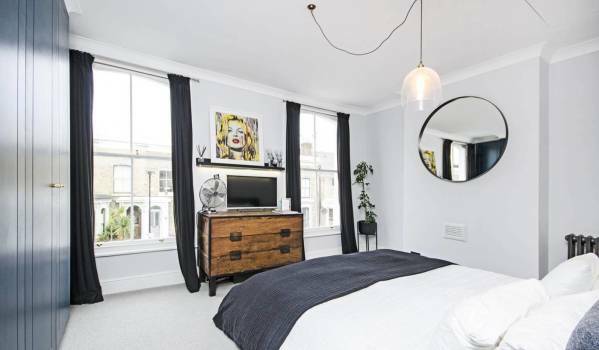 Most of the sites include a rental calculator, but as a guide, a single room in Edinburgh starts at £45 per night, while renting an entire two-bedroom property in Padstow, Cornwall, generates from £175 a night in the summer. You may qualify for Rent a Room tax relief if you are only letting out one room in your home. Alternatively, you can earn £1,000 tax free under the new property allowance, which was launched earlier this year in response to the growth of sites such as Airbnb. But there are a number of things to take into consideration before going down this route. You will need permission from your mortgage lender, while you may also require planning permission, depending on where you live. You may need additional home insurance, although many of the websites that help match homeowners with holidaymakers offer this. If you rent out your property while you are away yourself, you also need to think about the logistical side of things, such as how you will hand over the keys to your tenants and how you will deal with problems if something goes wrong while you are away. If you do not like the idea of having strangers inside your home, you could consider renting out your driveway instead. If you live near a town or city’s central business district or if you are close to a major railway station, commuters may pay to park their car on your drive. Websites such as YourParkingSpace, JustPark and ParkLet match homeowners with potential commuters and include tools to help you assess how much to charge. The space does not need to be available all the time, and you can limit its use to certain hours or days of the week. Someone living in Reading could expect to make £84 a month, rising to £175 a month in central London. Earnings from renting out your drive are included in the property allowance, so the first £1,000 is tax-free. Unlike renting out space inside your home, you will not need to take out special home insurance or inform your mortgage lender either. Another way of making money from your home is to rent out storage space. This option enables you to still make some extra cash but is less hassle than doing a holiday let or renting out a room. Storage spaces can range from a garage to a spare room, to a loft or even just a cupboard under the stairs. Prices in Manchester range from £30 to £175 a month, depending on the size of the storage space on offer. Websites, such as Storemates and Stashbee, can help put you in touch with people looking for storage space. Some also provide insurance, with Storemates offering £10,000 of cover to both the property owner and the person storing their belongings, while others carry out ID checks on people using your space on your behalf. 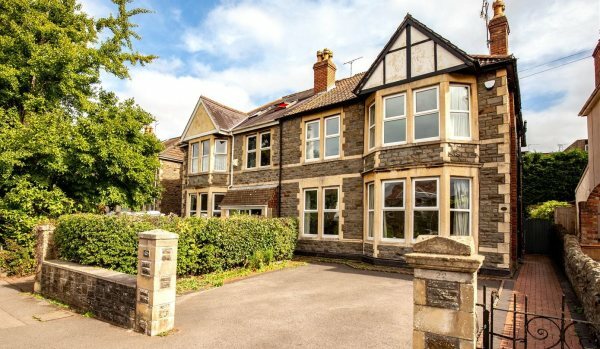 Companies are often on the lookout for homes in which to film everything from sitcoms and commercials, to cookery shows or even movies. 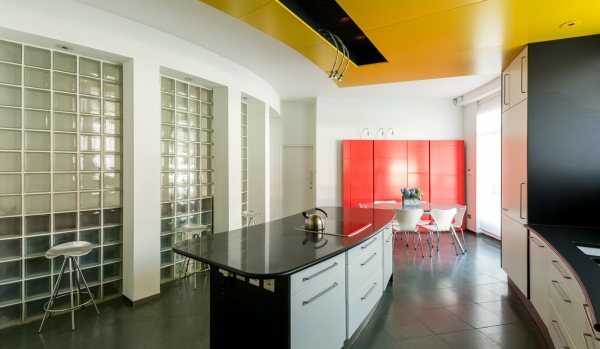 You can also make significant money by renting out your home for photoshoots. If you are interested in doing this, your first step is to register your property with a local location agency, who will carry out an inspection to ensure it is suitable and then help to match you with potential clients. Requirements vary, but as a general rule, you are likely to enjoy more demand if you are close to London or another large city, and your décor is either fairly neutral or a good example of a particular period, such as the 1970s. You will also need to have sufficient parking around your property to accommodate the film crew and any support vehicles, while your rooms will have to be large enough for both the actors and the film crew. The amount you can make varies enormously according to the size and location of your property, the purpose of the shoot, such as whether it is a film, commercial or photographs for a magazine, and the size of the company hiring your property. Location agency SHOOTFACTORY says as a general guide, an editorial photoshoot will earn the property owner between £400 and £600 a day, while having your home used as a filming location could net you between £1,000 and £1,500. Agencies tend to deduct a fairly hefty commission of 15% to 25% from this sum. While for most filming, you will only be required to stay out of the way, with certain projects, where there are concerns about footage being leaked, you may have to leave your property altogether while filming is taking place. Location agencies that cover the UK, not just London, include Light Locations, Creative Locations as well as SHOOTFACTORY, while Film Locations specialises in properties in the north of England. 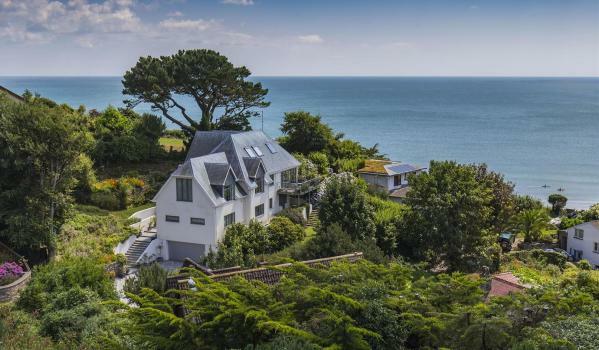 Does this home have the best view in the UK?